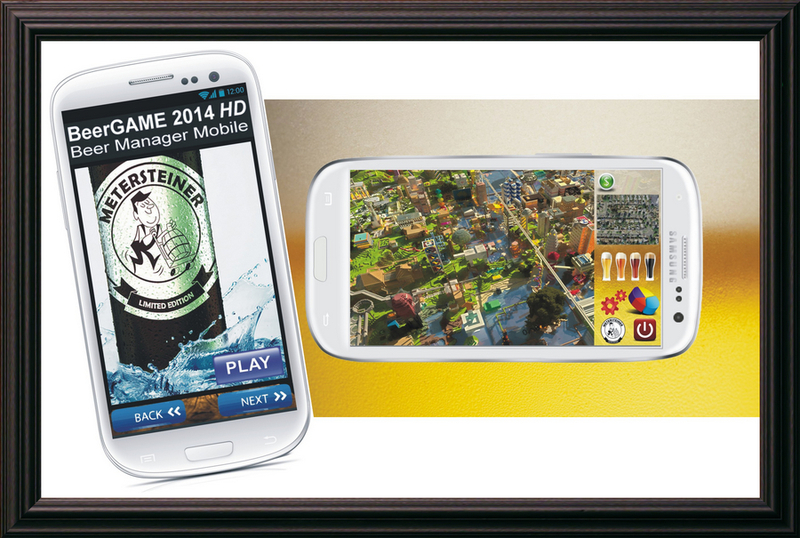 NOW: New Company MSB Games Corp dba MeterSteiner develops and publishes branded strategy games & puzzles optimized for Tablets and Mobile devices. 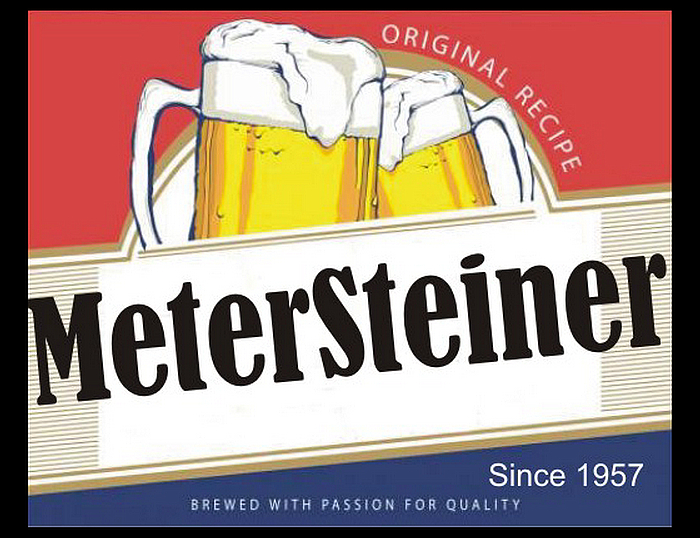 MSB is developing an updated version of MeterSteiner BeerGame with 2018 scheduled release. 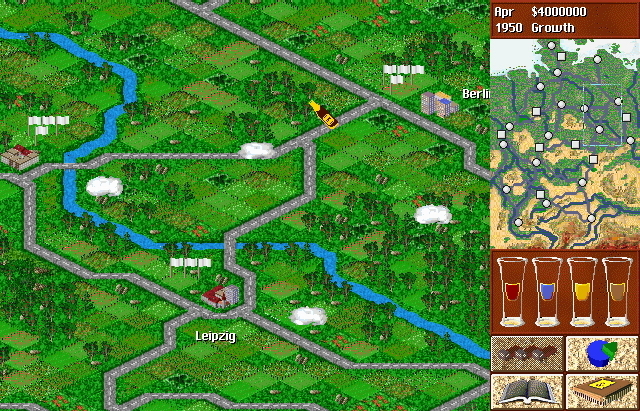 MeterSteiner BeerGAME series are challenging economic strategy games about the brewing, distribution and the sale of one of the best beers in the world. You take over control of the mythical MeterSteiner brewery and the challenge is to build a thriving business with a beginning capital of $4 million dollars. In order to complete your goal, you have to build some breweries, advertise, manage production, ship the beer to various cities and sell it there. You have the power to control your empire – Build and Manage Factories, Headquarters, Brewing Plants, Warehouses, Loading Docks, Laboratories, etc. 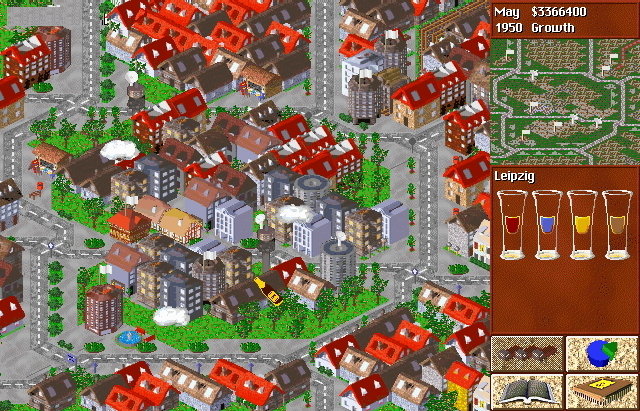 However, success does not come easy, and with the unique BMP game engine that is based on many random elements, the competition is fierce and the market is brutal. Three computer opponents will be competing against you, attempting to reduce your success. At the end of the game, your company’s net worth will be calculated and your score will be recorded to compare with the competition. The Standard Versions run for “8 years” or approx 40 minutes of play time. The BMM Upgrade Extended Play version goes for up to “40 years” and has the ability to export top scores to our National Challenge Scoreboard.